Come to the Surbeck Center with us at 11am on April 23. We will be joining Feeding South Dakota to help ensure all of our fellow statesmen, women, and children have enough to eat! Tickets are $20, or $15 if purchased in advance at Pottery 2 Paint. 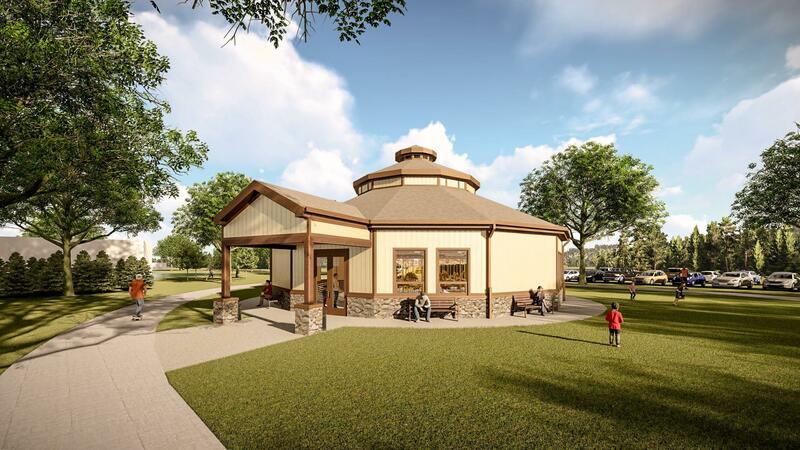 Join us on May 25, 2019, 9:30-10:30am, at Storybook Island for our beautiful new Carousel House Ribbon Cutting!